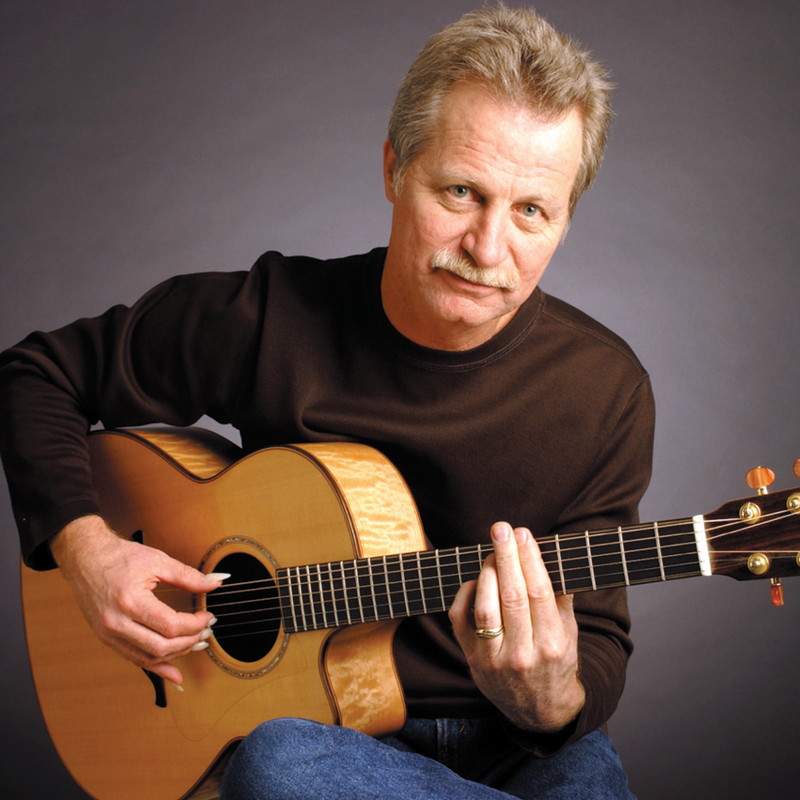 The Alex de Grassi Fingerstyle Guitar Method is a complete course in learning to play contemporary steel-string guitar, taught by a master of the instrument. Alex de Grassi carefully guides players through 29 in-depth lessons with definitive advice on fingerstyle technique, tone, phrasing, and arranging, and over 200 musical examples, exercises, and songs. Alex de Grassi was born in Japan, and grew up in the San Francisco Bay Area. He switched from trumpet to guitar at the age of 13 and immersed himself in American and British folk and blues traditions, eventually studying jazz and classical guitar. Since then he has become widely acclaimed as a leading innovator and virtuoso of acoustic guitar, fusing a variety of guitar traditions into a highly orchestrated sound. The Wall Street Journal has called his playing “flawless” and Billboard hails his “intricate finger-picking technique with an uncanny gift for melodic invention." His early Windham Hill recordings of original music as well as his arrangements of folk, jazz, and world music have influenced a whole generation of young players. His 1978 recording, Turning: Turning Back (cited by Acoustic Guitar magazine among their top ten essential fingerstyle recordings), the subsequent recordings Slow Circle (1979) and Southern Exposure (1984), and his GRAMMY® nominated recording The Water Garden (1998) are considered classics of the genre. His most recent solo recording, Now and Then: Folksongs for the 21st Century, features his contemporary take on traditional folksongs.